Berlin can add another unique address to its creative showcase of cool, as the opening of be’kech​ sees the capital welcome its first ‘anti-café’ in the northern Wedding neighborhood. But what exactly is it, and more importantly, what does it mean for customers? Read on for the lowdown on Berlin’s latest hotspot. 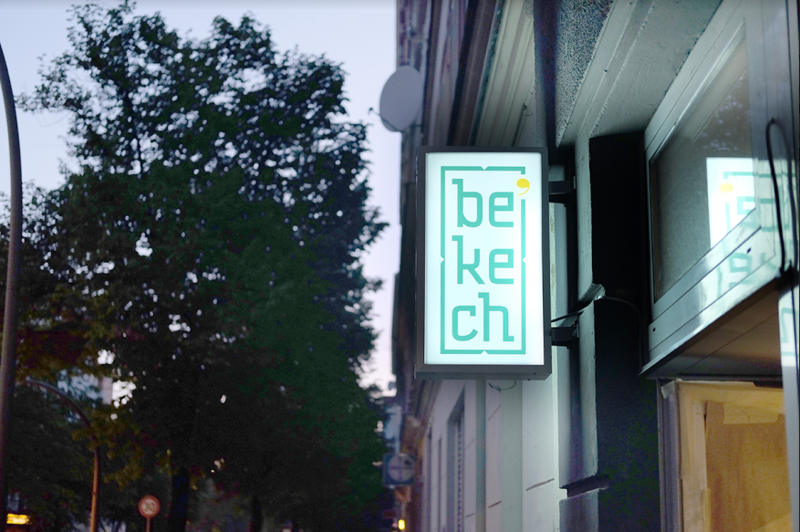 Lovers of Berlin, be prepared – Friday, June 23 sees the city up the ante when it comes to new levels of cool, with the opening of be’kech from social entrepreneur Nina Martin. Described as Berlin’s first ‘anti-café’, be’kech is set to be a co-working space infused with cultural flair. This concept-café-with-a-difference was inspired by the needs of the city’s thousands of people running their own businesses and working freelance jobs. As a result, the space was designed with cultural, social and entrepreneurial intersections in mind. But what exactly is an ‘anti-café’? Basically, the concept applies to a café that champions connectivity and communication over consumption and capitalism. Instead of charging customers for overpriced coffee, an anti-café charges for the amount of time you spend hanging out in the space and using what’s on offer – which could be anything from video game consoles and board games, through to WiFi and other co-working facilities. 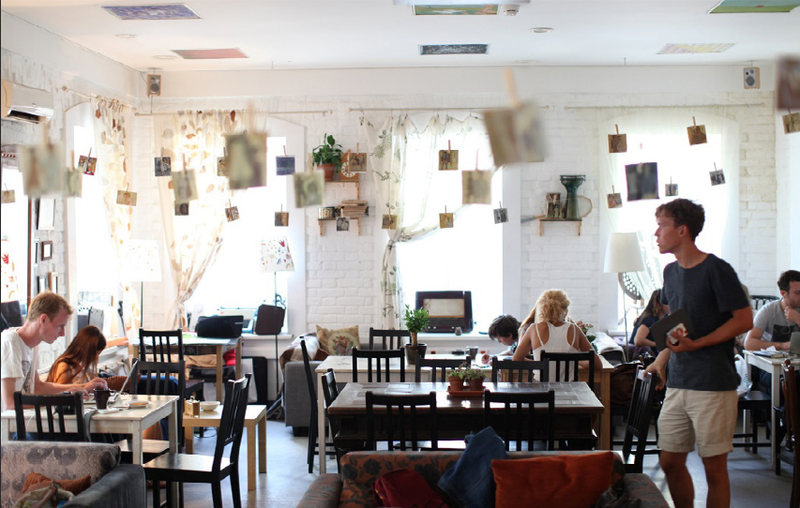 The concept first took hold in Russia in 2010, when writer Ivan Mitin implemented these café values in Moscow. Anti-cafés began to spread throughout the country, and then to Paris in 2012, and London in 2013. Be’kech will be Berlin’s first, and aims to nurture a home for productivity, creativity and sociability – all fuelled by delightful world-class coffee, naturally. The bottom line is that everything is free, except for the time spent enjoying the space. 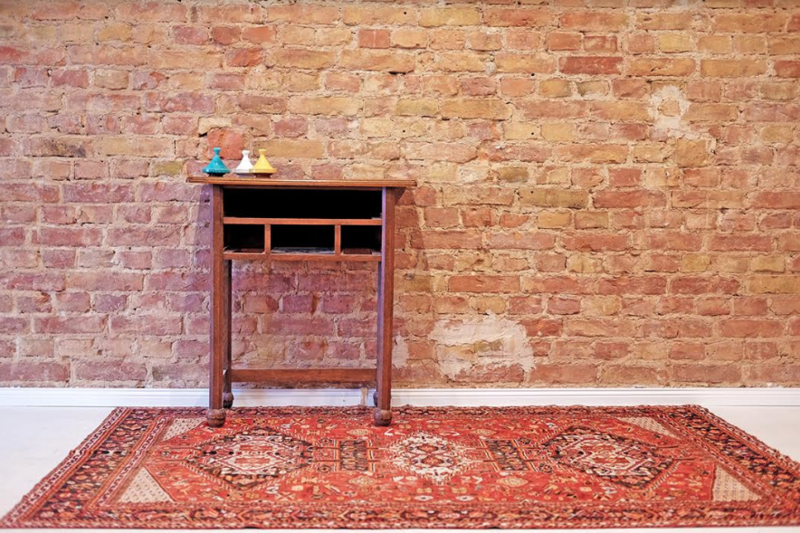 As the brains behind be’kech, entrepreneur Nina Martin opted for a décor theme inspired by her own Moroccan heritage, and has used a mixture of oriental seating and repurposed furniture from the GDR era to create a vibrant but relaxed environment. Housed in a former casino, be’kech also comes with a couple of corner libraries, stocked with fabulous books from around the world, and an open terrace for fresh air and smoking breaks. Nina’s Turkish partner and designer, Selim Özadar, helped co-create the space. Be’kech plans to host a variety of workshops, film screenings, exhibitions, readings and music events. Mark your calendars, because everyone is invited to the opening night on Friday, June 23 – not to be missed!